Hard work doesn't have to leave you in pain. 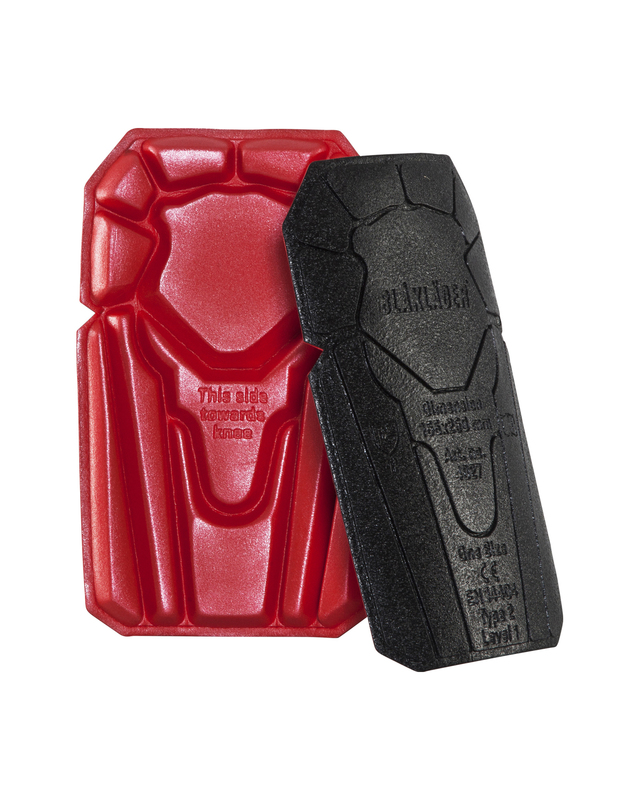 Avoid knee problems with form-fitting foam and protective cushion where and when you need. These 4048 Polyteen kneepads are designed to work with our top load knee pad pocket to easily upgrade the 1699 work pant.